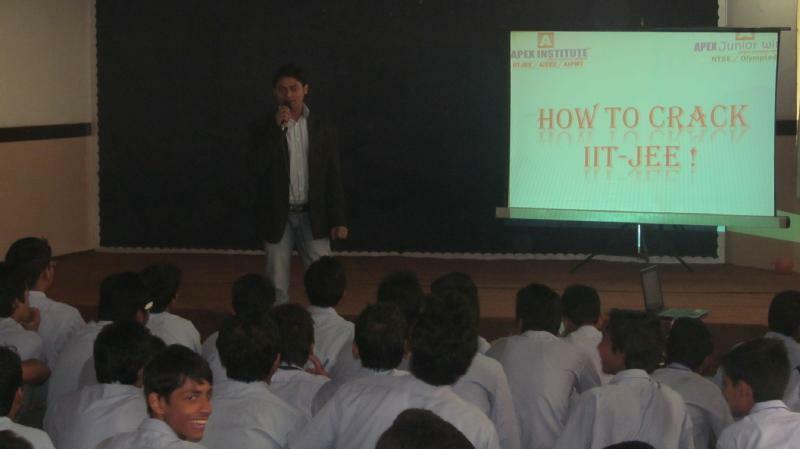 APEX INSTITUTE was conceptualized in May 2008, keeping in view the dreams of young students by the vision & toil of Er. Shahid Iqbal. We had a very humble beginning as an institute for IIT-JEE / Medical, with a vision to provide an ideal launch pad for serious JEE students . We actually started to make a difference in the way students think and approach problems. We started to develop ways to enhance students IQ. 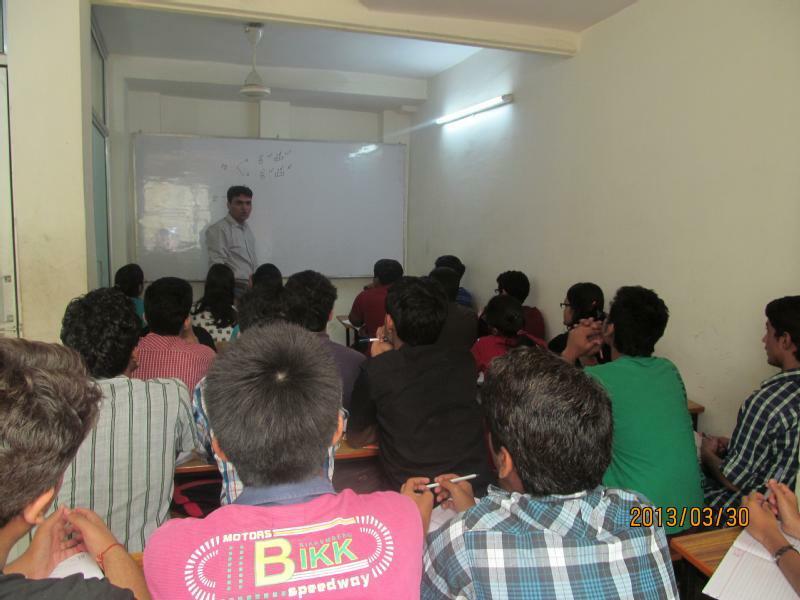 We started to leave an indelible mark on the students who have undergone APEX training. That is why APEX INSTITUTE is very well known of its quality of education and the dedication towards its target. "My mentors and guides at Apex institute helped me immensely right from clarifying the concept by providing the right study material, test papers, analyzing my mistake and suggesting way of rectifying those error and improving my performance. As doubt leads to frustration, procrastination, disappointment and many more road blocks in our preparation. It helped me by providing relevant topic wise modulus of question and answer. * Solving a variety of different question. * Judging my performance on different question. * Helped in comparing my level with that of other student. In apex i learned it does not matter how many books you prefer its all about timing, precision, accuracy, shortcut of doing question. In apex institute everything is a part of well defined strategy. 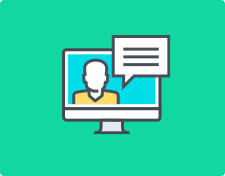 There are some area where apex institute faculty helped me immensely how to complete chapter in specified time frame, when to practice more tests, what should be the right approach to solve a problem, how to solve conceptual question and common error to avoid. 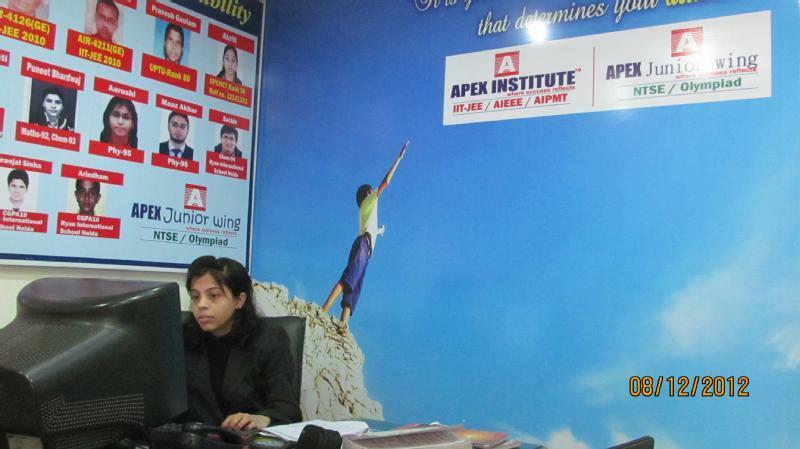 I am experiencing a great services here in apex institute. " "My brother Yash Sharma cleared NTSE by taking classes from Apex Institute. " 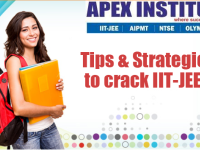 "yes i have learned alot from Apex institute now i have full confident that i will crack IIT. Thanks to Apex and their cooperative faculties. " "ultimate knowledgeable quality teachers, immense student caring, extra support from the director, and support from all staff makes it my fav. got best faculty PCM. extra student caring at apex institute adds to its support, i recommend it to all those who wanna fun and learn, the directors always be in touch and open sessions were really tension releaving, student here can never get hyper excited nor depressed, plus the preparation for boards and regular practical classes helps not only in JEE but also for CBSE. " Which book is good for mathematics iit-jee advanced for class puc? New Pattern JEE Mathematics of Arihant Publications by Dr SK Goyal. When an aspiring engineer should start JEE coaching? IITs are the dream destination for each and every aspiring engineer. The name of the institution itself is taken with pride by the inmates and with respect by the outsiders. Students preparing for the IITs study left, right and centre to make it to the top institutions of the country. Though every B. tech aspirant does his best to prepare for the IITs, but the approach on “how to prepare for IIT” varies hugely from student to student. Some students prefer to go for crash-courses just a couple of months before the Joint entrance Examinations. 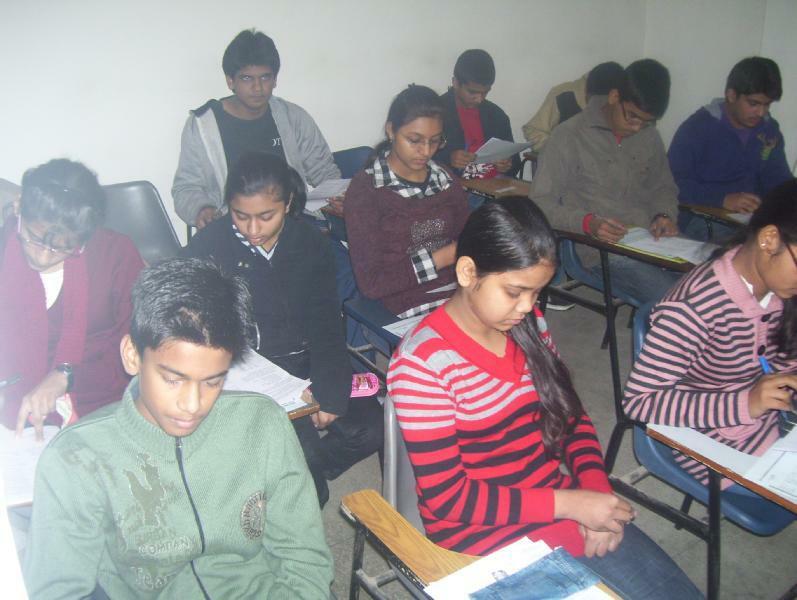 They are such students who focus their attention completely on the CBSE syllabus during their classes 11th and 12th, thus preparing for the board examinations. They strategize to study uninterrupted for the board examinations and take up the competition as and when it comes. 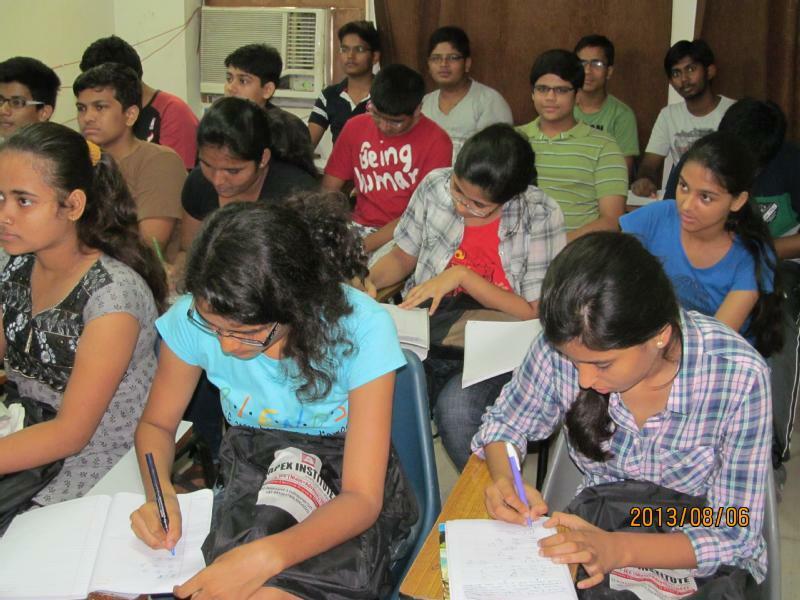 Some students get all geared up for the IITs entrance as soon as they put their first foot forward into the 11th class. They prepare ardently for whole 2 years for the IIT entrance exam syllabus and usually join coaching institutes for the same. 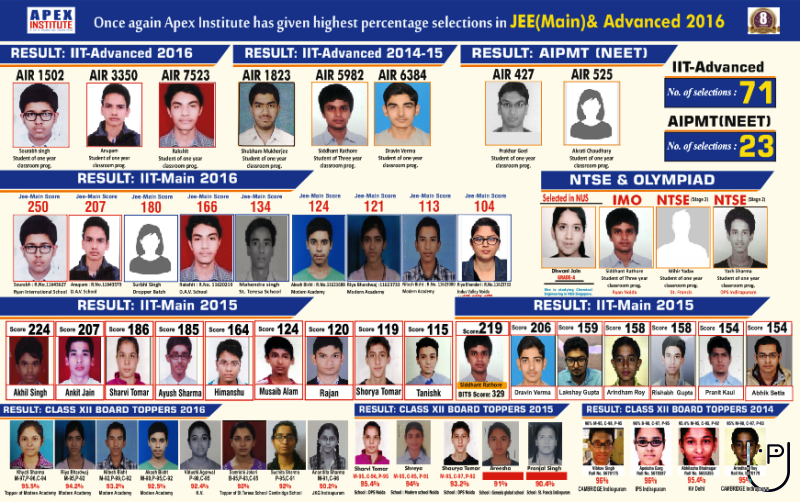 These students value JEE above the Board examinations. There is another category which can be counted as steadily coming up ahead wherein students of class 9th and 10th also join classes to prepare for the IITs. Coaching institutes call it as an early bird programme. And yet there is a fourth category programme called as a foundation course on how to study for IIT which is meant for really young students of class 6th, 7th and 8th.Though many parents detest the idea of the Foundation courses, but several others support the same. These courses are meant to sharpen the analytical skills of the students from an early age so that they develop a critical thinking, thus acquiring an edge over their competitors from the beginning itself. It also gives a directions to the students in terms of career planning and they take up studies seriously from the beginning. It is a big debate as to whether such young students should be sent to coaching classes, as many of them would go just under parental pressure, as they would not know their interest areas. But many parents believe that the earlier, the better. Even coaching institutes lay emphasis on the fact that it can never be too early to train the children. There is no subjects in school where analytical skills can be brushed, thus these courses are extremely beneficial. But according to us a mid-way should be adopted for the better. Students should not start IIT preparation as early as class 6th, but they must not wait till the start of class 11th as well. A proper time to start preparing is class 9th. 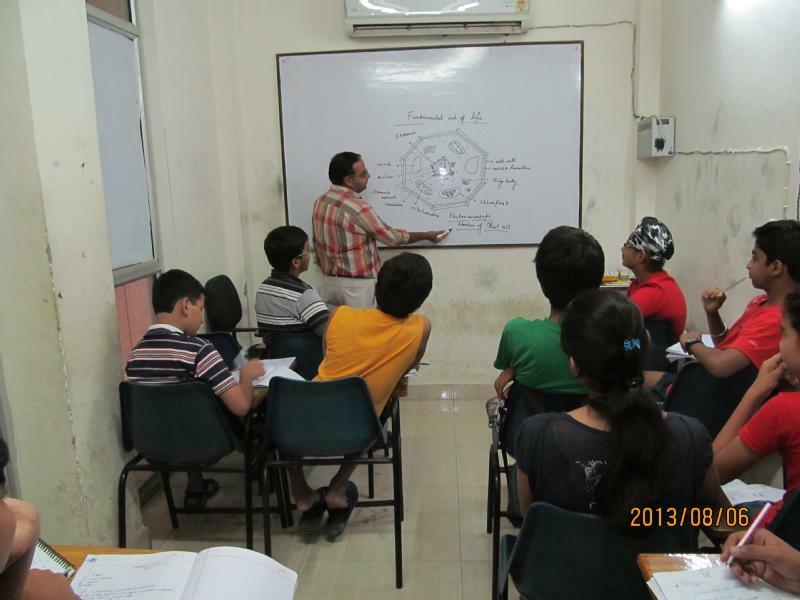 Apex Institute for IIT /NEET conducts classes in Class 10 Tuition, Class 11 Tuition and Class 12 Tuition. It is located in Ghaziabad, Ghaziabad. It takes Regular Classes- at the Institute. It has got 4 reviews till now with 100% positive feedback.